It was Sunday and the Maritime Museum was closed. Well, that was my plan for the Sunday in Kochi: Museum, Churches, Art Gallerias and beach. I know, it sounds bit clique but the Lonely Planet magazine suggested me that Kochi is one place where I can do old timers traveling and I could not resist the temptation. 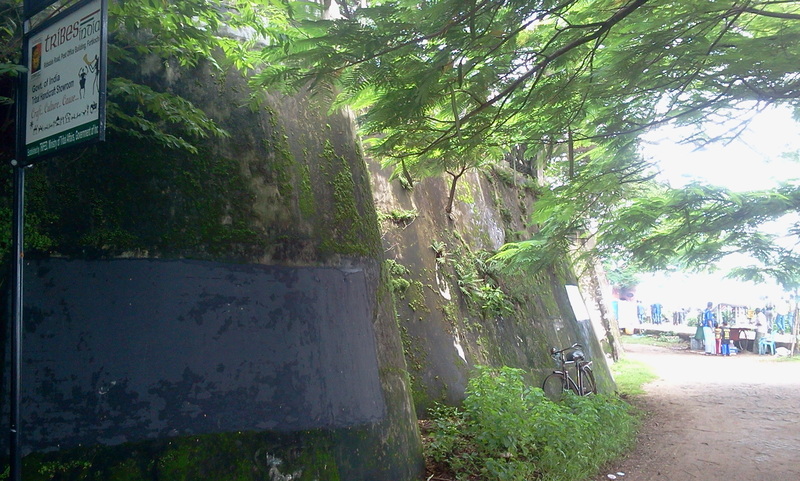 As the museum was closed, I made my way to the St. Francis Church and the Dutch Cementary. The mass was going on and the cemetery was also locked. 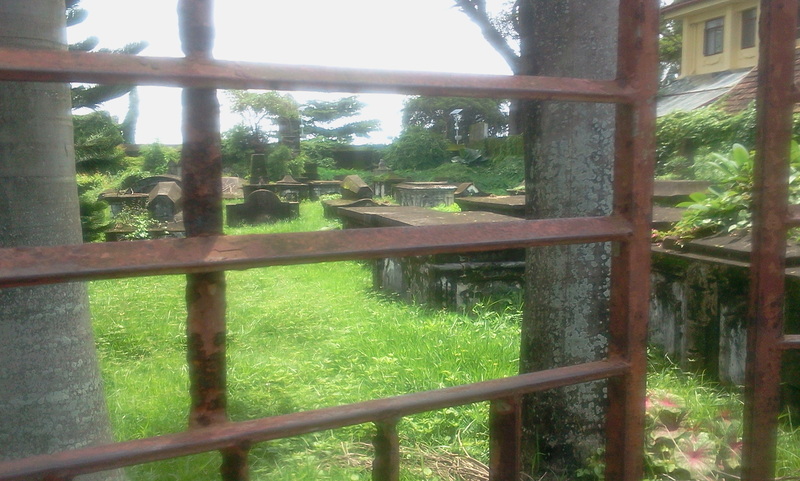 The keys were available at the Church but I refuted the idea of visiting the rain soaked cemetery alone, and instead made my way towards the Chinese Fishing nets. Due to limitation of time, I had to let go two things that were high on my list: A ferry ride and an Ayurvedic Shirodhara massage. But I didn’t mind missing them as I made my way towards the lanes that were at so peace that the birds and my tired lungs were only things creating some sort of noise. And there was also hide and seek by the rains, a trend common in the months of monsoon. But not all the places I visited were from my list. 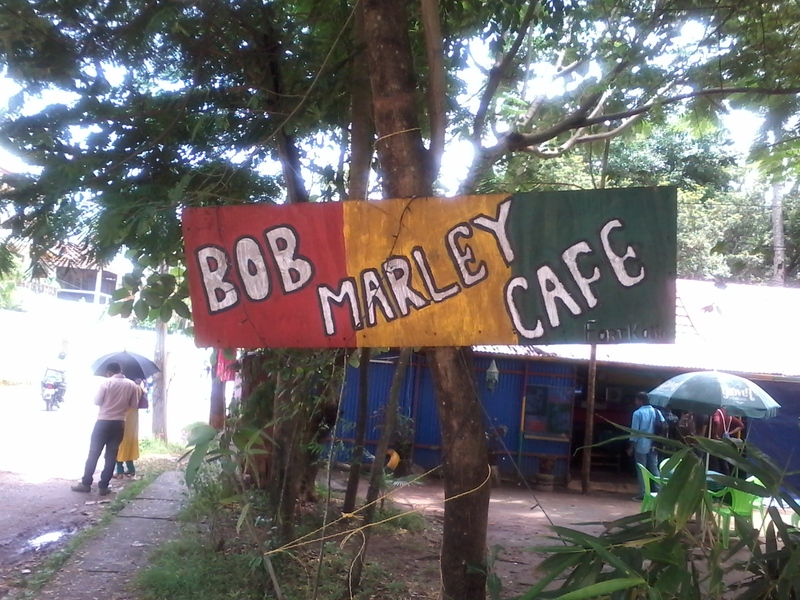 On the beach, I found “Bob Marley Cafe” which not only gave me shade from the rain but also nice coffee and warm sandwiches. 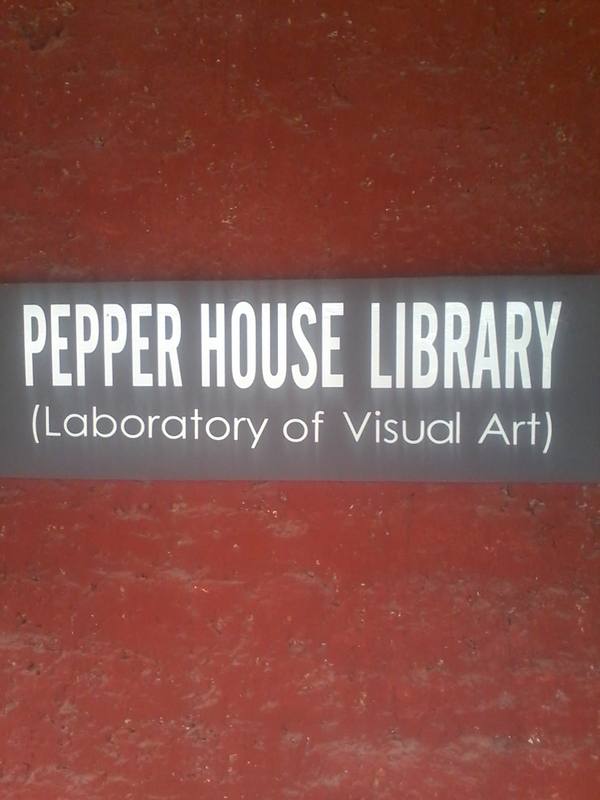 After that, I abandoned the beach road and paddled around Kalvathi road and discovered Pepper House Cafe. Not only they serve excellent Cheese Cake but also hosted the Library on Visual Arts. The ambiance is so smooth, with Portuguese architecture, wooden desk and wares, and Arabian Sea in its veranda. You can sit in the library for hours, and get soaked in books, DVDs and silence. Occasionally you will be distracted by the waves hitting the beach. After scaling the Chruch road, Beach road, Burgher road and Fort Market, I decided to give my bicycle back. I paid Rs 50 for 5 hours ride ( that is 16 cents per hour) and made a notice of Teapot cafe, where I returned next day for my dinner. My auto ride back to the hotel took me through the Jewish Colony, where I stopped-by to buy some Munaar tea. Now renting a bike was such a nice idea. It looks beautiful through your lens. You were there for a much shorter time than we were, but managed to discover some pretty interesting stuff! Damn. Now we need to go back and re-do the trip your way! 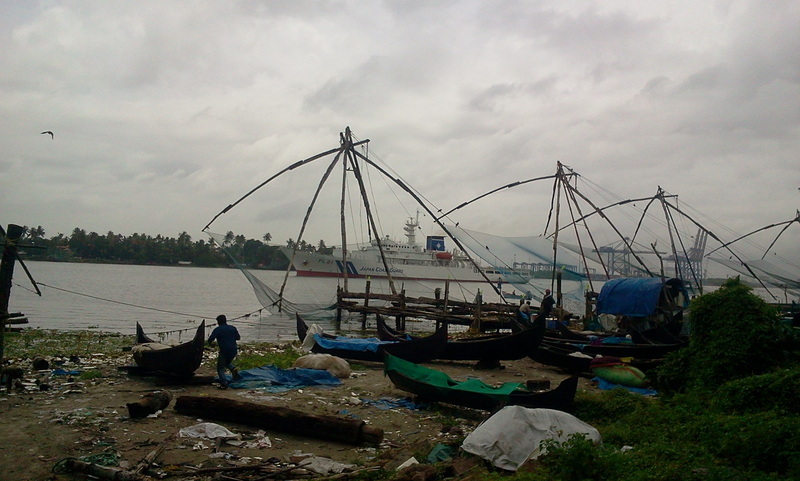 Have you covered Kochi in your blog ? Renting a bike sounds perfect. Lovely day and some nice photos! Nice article. Thanks for liking my post too.